Hello again everyone and welcome to our weekly newsletter bringing you all the latest going's on from Cheshire's friendliest Golf Club! We played our June Medal on Saturday and it's amazing to think that we are already nearly halfway through the Summer season! Scoring was good and the early pace setter was our trusty Greenkeeper and 18 handicapper, Alan Royle who was out in the first group. Alan was trying some new tactics leaving his driver in the bag and using his new secret weapon - the PING Crossover utility iron - and it worked its magic as he hardly missed a fairway. When this happens the game seems a lot easier! Alan had a total of 7 pars and just one double bogey which resulted in a nice nett 63. Alan's score stood up to the test and nobody could beat it. Javier Lang was second with a nett 64 including a birdie on hole 15. Javier has now recently scored a nett 64 and nett 62, only to finish runner up both times! Next in was Martin Major who was gunning for his third Medal win in a row. Despite scoring three birdies, his nett 66 was only good enough for third place. This Sunday we play the Maddock Trophy at 11am named after our well known former President Colin Maddock. As usual there will be a yellow ball theme to the competition. Ken Powell is a very steady golfer and he showed his class last Tuesday in the Seniors Stableford. Ken got off to a start that even the professionals would be happy with as he birdied the first two holes for a total of 8 points followed by a string of pars, meaning he had 25 points after 9 holes. He slowed down a bit on the back nine but still returned a very impressive score of 43 points including 2 two's. Well played Ken! Alan Nevin was second with 41 points and the highlight of his round was a brilliant eagle on the fourth hole. While in third place was Seniors' Captain Bob Bowen who scored 40 points. We had a nice surprise the other day as some new demo irons and hybrids arrived for our fitting studio a bit earlier than we were expecting. 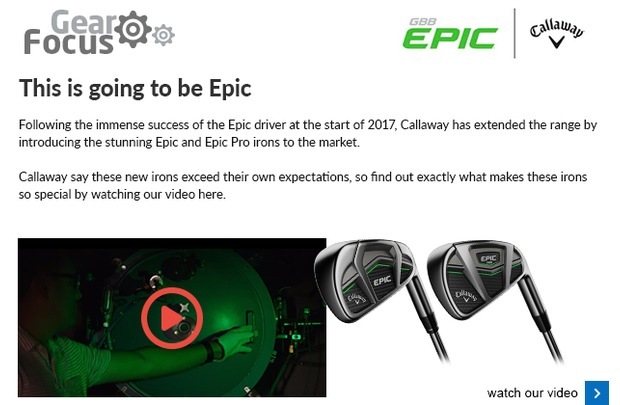 The new Callaway Epic irons and hybrids are now in stock for fittings despite the fact they aren't officially released for another couple of weeks. If you would like to try the hottest new clubs on the market you need to come down and try them now! 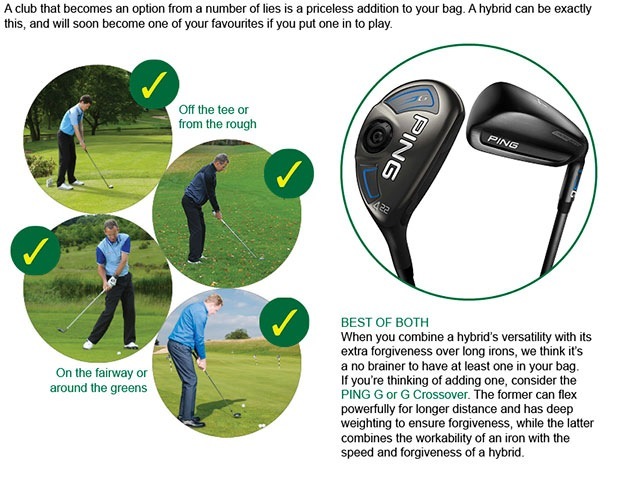 The Epic iron - just like the woods - offer the ultimate in cutting edge technology. Designed almost as a concept iron - pushing the boundaries of design more than ever - Callaway have delivered faster ball speed and ultimate forgiveness. Basically what the love child of the Big Bertha and Apex irons would look like. The Epic irons have to be hit to be believed! 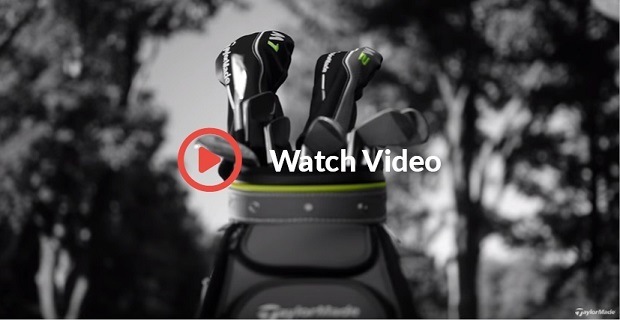 Click here to learn more about the most-anticipated iron on the golfing market. As well as offering our own fitting sessions, we have a Callaway fitting day coming up on Wednesday 21st June from 2-6pm. Tom from Callaway will be joining us and will have his full range of demo kit including the Epic drivers and irons, so you'll be able to find out yourself what all the talk is about. Tom will be offering 8 lucky golfers a FREE 30 minute fitting session. There will also be some special offers on the day, so it's well-worth coming along. 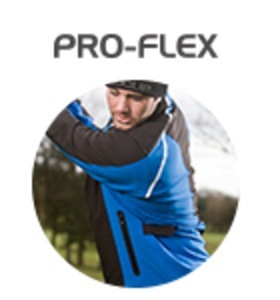 Click here to book your custom fitting with Callaway's expert fitter Tom. We have just reduced the FootJoy DNA shoes down to £99 from £149, so you can save a massive £50! The DNA is one of the top shoes in the FootJoy range. What does DNA stand for? It stands for 'DryJoys Next Advancement'. The ultra-soft and waterproof leather and the DNA's fit bed technology offers a superior fit, comfortable for your entire round. If you want to grab a great pair of shoes at a bargain price now is the time to call in. Trust us you will soon see how good these shoes are when you try them on! The Titleist Pro V1 ball has been the most played ball on tour every single year since it came out in 2000. It's now the most played ball at the US Open for the 69th consecutive year running. So what a great idea from Titleist to produce a limited number of the Pro V1 balls in special silver boxes printed with the number 69. They're a great collector's item or a nice ball to play with that your friends won't have. But we only have limited stock, so once they're gone they're gone! One dozen is £42.99 or two dozen is just £80. Click here to reserve your limited edition #69 golf balls today. 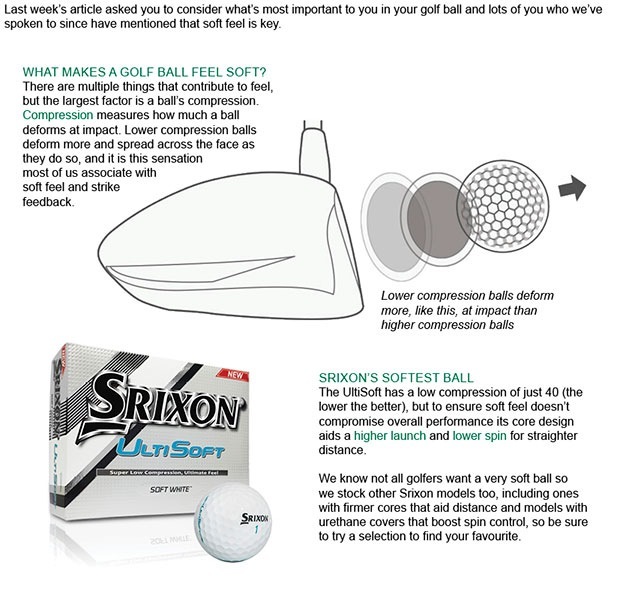 If you're not quite sure which golf ball best suits your game then Srixon have come up with a great idea offering you a special nine ball performance pack consisting of three sleeves of different balls so that you can try them all and see which one suits you best. The three different models you can try are the AD333 Tour, the AD333 and the UltiSoft balls which all have slightly different characteristics in terms of feel and play-ability. At just £14.99, the performance pack is also very good value. But again we've only got limited stock so be quick to get them!